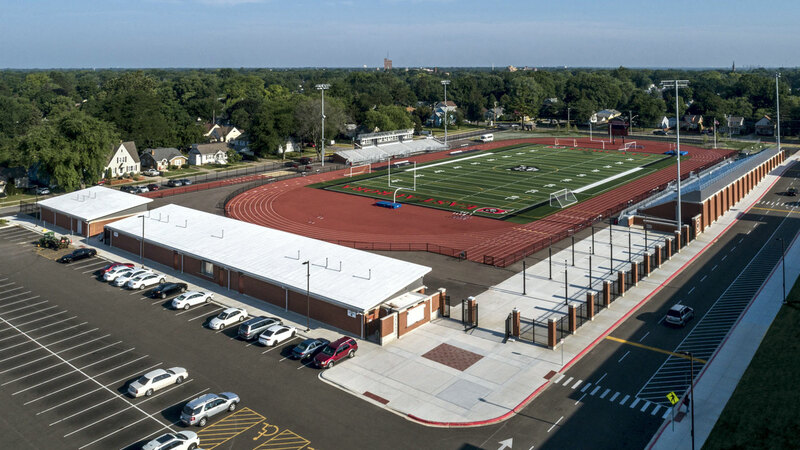 At East Aurora High School, a new stadium, 20 new classrooms, cafeteria, library and locker room remodeling, and parking and driveway improvements, are designed to give students the space they need as the district grows. 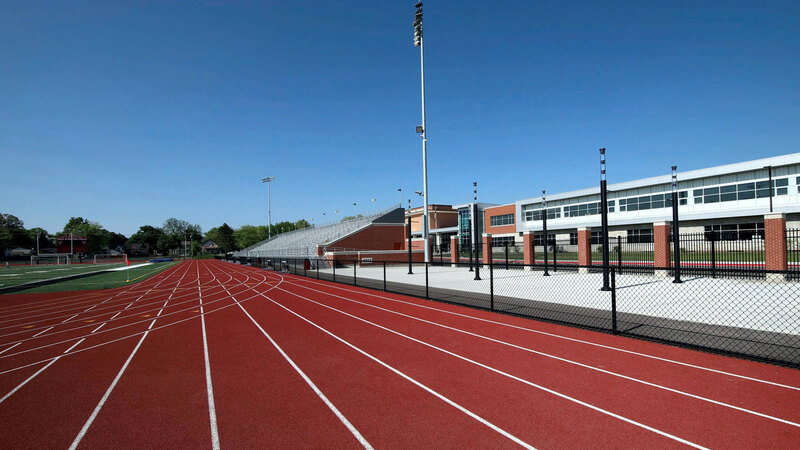 These improvements and additions reposition this school for the 21st century. 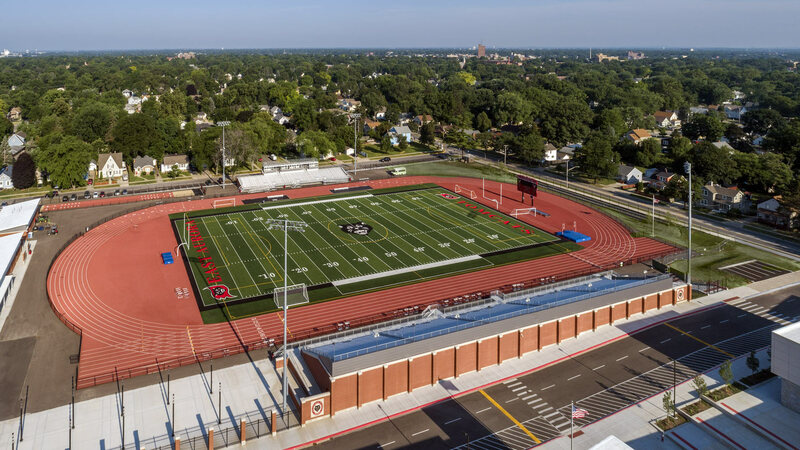 Internal circulation is redesigned so that hallway congestion is reduced allowing students sufficient routes and more time to reach their classes punctually. 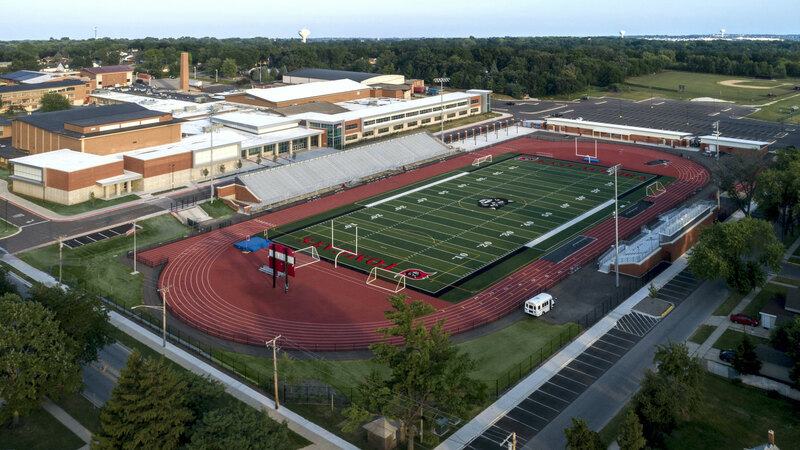 Overall, the new design of East Aurora High School revitalizes this High School by reducing class sizes and providing students the proper facilities they need to succeed.